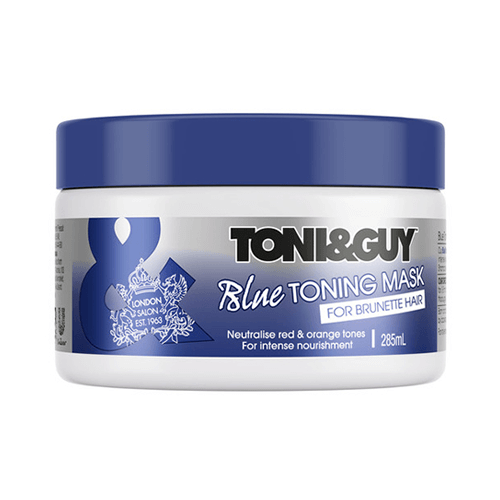 TONI&GUY Blue Mask neutralises red and orange tones in brunette hair and provides intense nourishment. Use gloves as staining may occur. 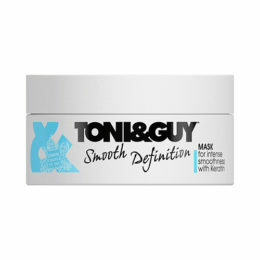 Start with TONI&GUY Blue Shampoo and Conditioner. 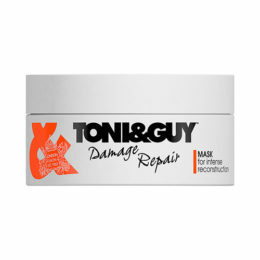 Smooth onto wet hair, leave for 3 minutes to allow the formula to penetrate deep into the hair fibre and rinse thoroughly.